not the least of which is the ease of the upkeep. Siding is easy to clean, is scratch resistant and never needs painting. Plus it will keep the wood covered from the elements, making it less likely to mold or rot over the years. 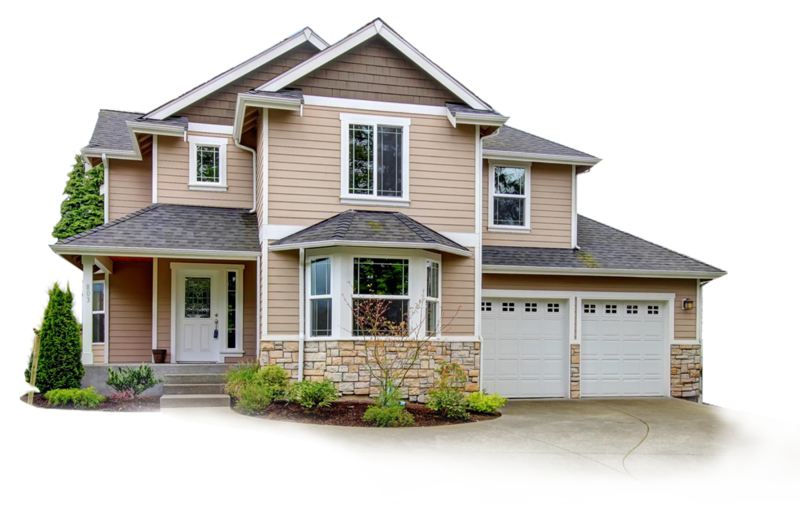 our siding team will present you with options in color and brand and help you find the siding that is right for your Charlotte, North Carolina home. Our professional team of installers will make certain the job is done quickly and efficiently, leaving your home and grounds in as good, if not better, shape than we found them. Even the toughest of materials will need repairs on occasion, especially when those materials are there to protect your home. 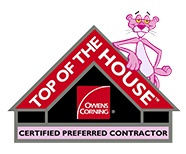 you will find our roofing company staff to be courteous and respectful, and we will go the extra mile to make you a very satisfied customer. 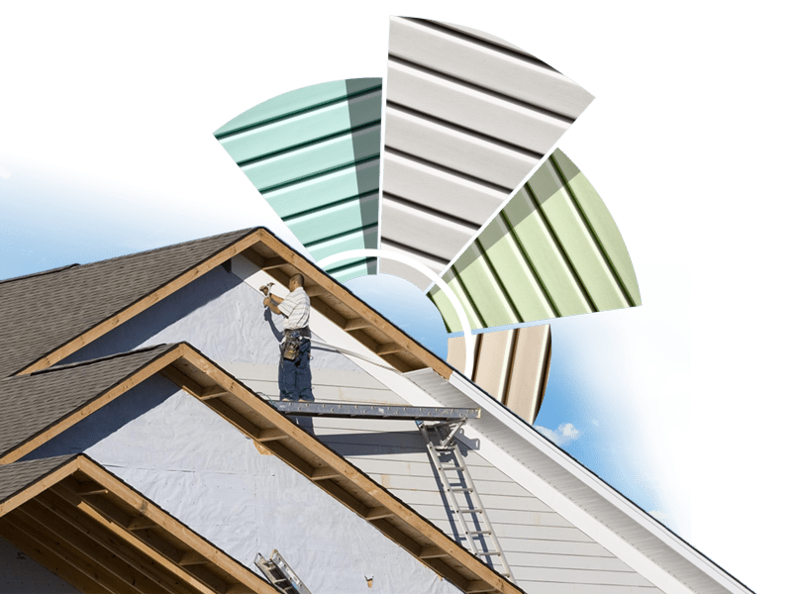 For all your roofing needs in Charlotte, North Carolina, make 21 Roofing Group your first choice.